The ‘Bareily Ki Barfi’ director, Ashwiny Iyer Tiwari has gained a lot of acclaim both critical and box –office for her first film. 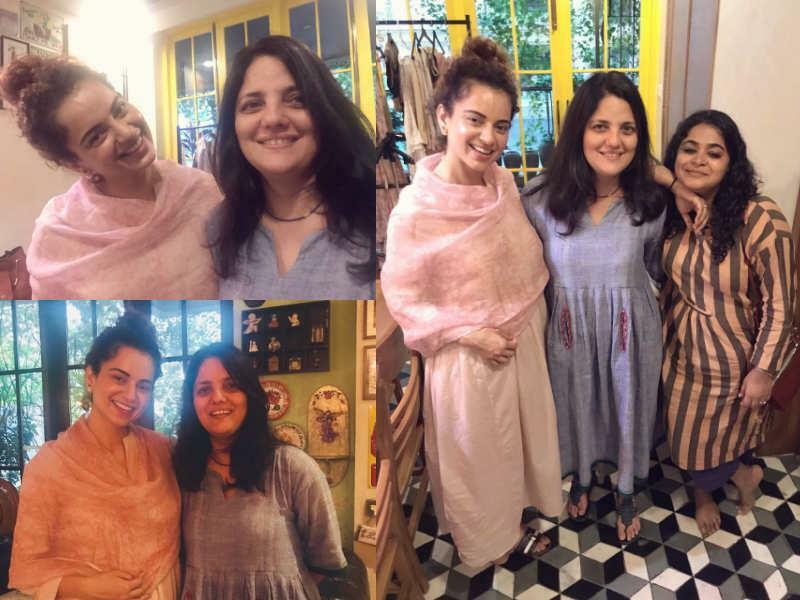 Now the director is all set to start her next movie, ‘Panga’ and she is going to collaborate with Kangana Ranaut. She is collaborating with the actress for the first time. ‘Panga’ is going to be a sports drama. ‘Panga’ is going to be a passion project for the director, Ashwiny that will star Kangana Ranaut along with Jassie Gill and Neena Gupta. Kangana is known for her acting prowess and every filmmaker and critics applauds her talents as an ocean but one of the issues which everyone talks about is her attitude. Sometimes, Ranaut can be a little too interfering on the script, therefore, it becomes necessary for the director to protect their vision. So the news was spreading like a storm that Ashwiny will be implying a ‘no interference’ clause with Kangana Ranaut. 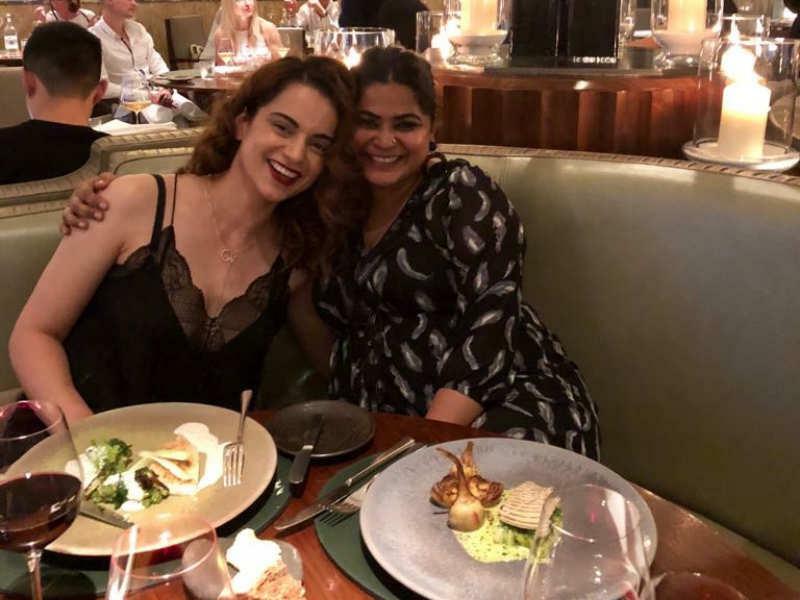 Also, lately the news of Sonu Sood and Swati Semwal’s exit from ‘Manikarnika’ and Kangana taking over the director’s seat partially, contributed a bit to let the news grow about Kangana’s attitude. The director further continued saying, “The news which has been floating around is false and baseless which should not be allowed to grow. It is because of your collaboration. The audience appreciation. A good film sees the rays of hope. Movies are the greatest of all art forms, the most immediate way in which a human being can share with another the sense of what it is to be a human being. With Panga lets tell only stories of love. We are because of you. Gratitude."